With Acronis True Image you can create a complete disk image of your operating system, applications, user data and settings and backup all your Outlook data (emails, contacts, tasks). Whilst creating a backup you can select or exclude files according to their extension. 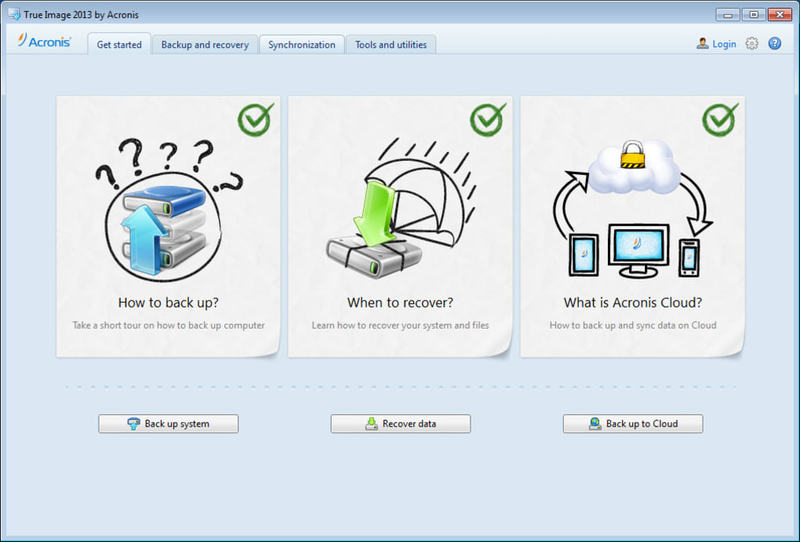 Acronis True Image also allows you to backup the settings of certain applications. 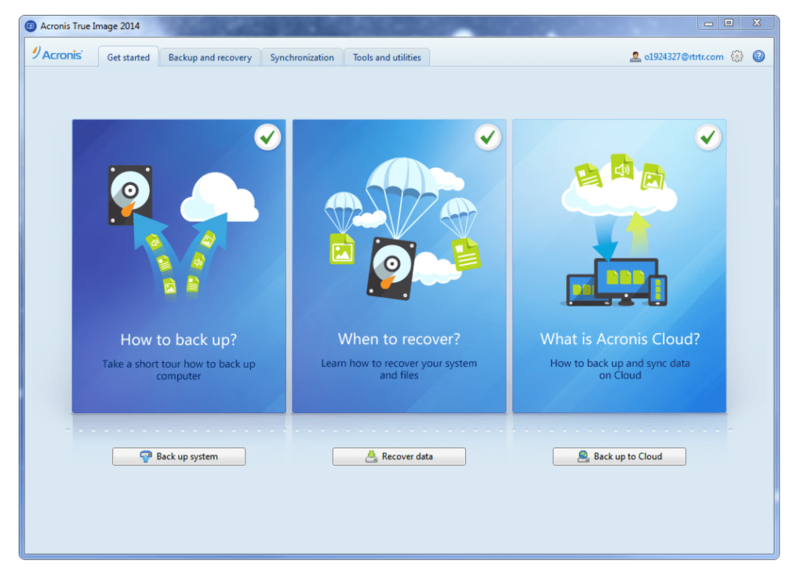 The detailed wizard interface in Acronis True Image makes the whole backup process pretty straightforward. If you already have a backup file of all your data, Acronis True Image can create a differential file and update your backup with all the latest changes instead of creating a new file from scratch. The Snap Restore function will allow you to use your system while it is being restored. Acronis True Image also introduces a “Secure Zone” feature where you can create a protected partition on your hard drive and save sensible information and backups. The “Secure Zone” can be resized at will to accommodate more files. 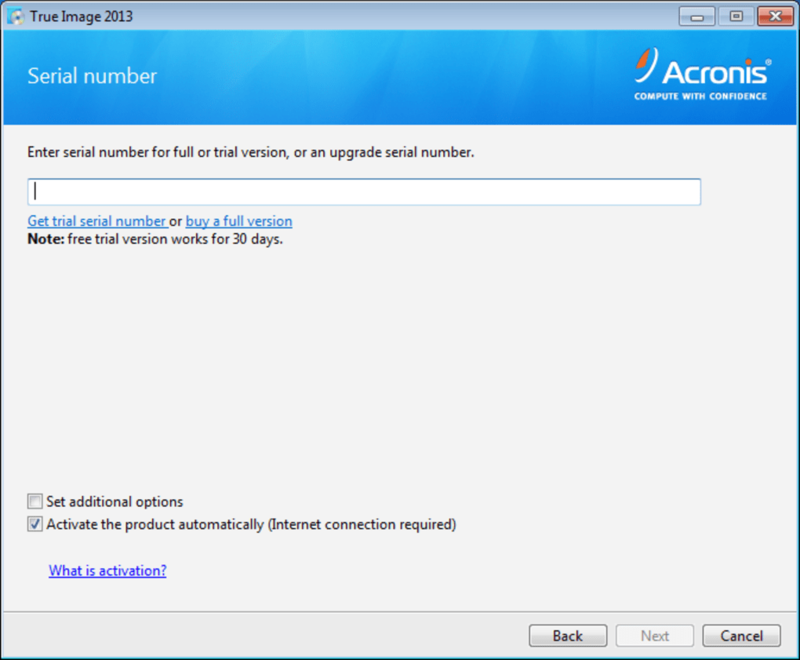 Let’s move on to the recovery features in Acronis True Image. Creating bootable media ensures that you have an external solution to reboot your PC in case of a major breakdown. This process is as simple as working with the backup tools. You can choose to create a safe or a full version (twice as big as the safe version), but it is probably best to create both. Acronis offers many bootable media possibilities like FTP, CDR or DVD. You can clone multiple hard drives and add extra partitions to make more space on your PC. If your operating system fails, easily boot and start the recovery process simply by pressing F11. Naturally, Acronis True Image comes with a scheduling feature to automatically handle these tasks for you. It also offers password protection for your files and folders. Acronis True Image will log all the actions that you undertake, making it easy to check the last time you did a backup or what files you saved. Overall, we were impressed by the speed, simplicity and choice of actions present in Acronis True Image. The only downsides to it were the lengthy installation process and not being able to handle multiple tasks at the same time. - Disk imaging - Even to the cloud: Backup and restore the exact configuration of your PC including your operating system, settings, and applications. - Free online storage: Start off with your own piece of the cloud. We give you 5GB of ultra-secure cloud storage free for one year. Stay AWAY from Acronis True Image - Total GarbageWare. Acronis True Image is Absolute GARBAGE - they used to be reasonably good/functional about 10 years ago, but ever since 2007 and up, their software continues to get worse and worse by the day... truly bug-laden, and so dysfunctional to the point of not being able to restore a machine to a bootable state (which is the primary reason for using such a product). Stay AWAY from this company and run over to a competitor like Macrium Reflect which is everything Acronis True Image *SHOULD* be, but isn't. Reflect gets things right and properly protects your OS and precious data. ... except for UNINSTALLING this product from my computer! Acronis is simply too broken to be improved. Fast and easy for everybody, very useful.. It's very fast and easy to use and It has helped me lot of times when I have needed restore my OS's. Try it to make and restore an image; otherwise keep far away!. I made the error of &quot;upgrading&quot; to three copies of 14 premium. 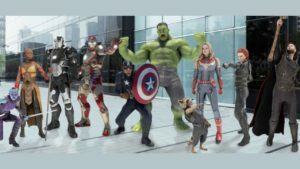 It refuses to make image backups! the same bugs are there, including failure to save one's settings! it's worse than the last couple of versions!! i got great results from backup of images, but have used nothing else in it (too scared to for good reason). It's worthwhile if it works (try it) but otherwise don't take the risk! When it works it makes-restores images well. 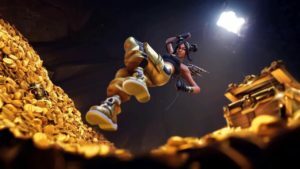 A couple of bugs, only, seem to be fixed --- such as ultra-slow extraction of individual files. Bugs still there after a few new versions. Compute with confidence they say, I do too. After years of using of Ghost (you can store as much backup as you want... but don't wait for a recover !) discovered Acronis five years ago (a REAL saving program in an Acer computer) and ... computing is easy now. About bugs, never found one on four differents machines, Windows XP, Vista and Seven (32 & 64 bits). As many programs, the very last version is less clear, they try to make it more -too- simple. If you're not able to use a computer, use a toy or a mac! 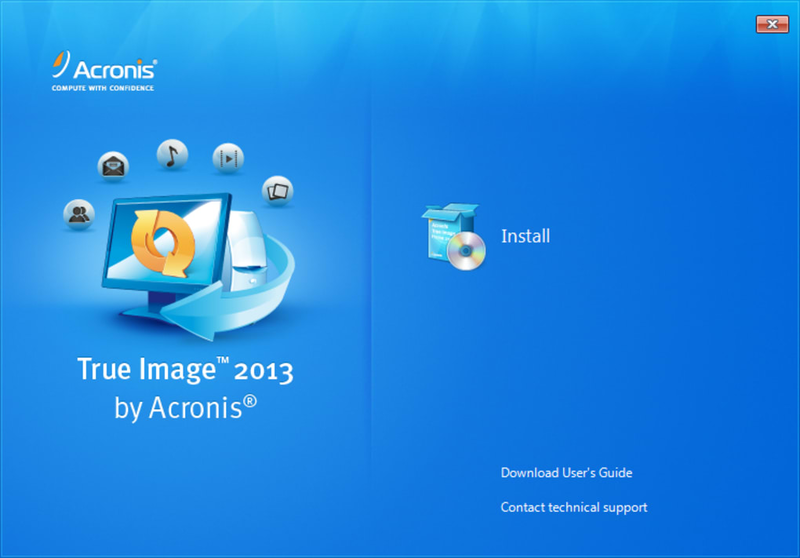 What do you think about Acronis True Image? Do you recommend it? Why?